#49. 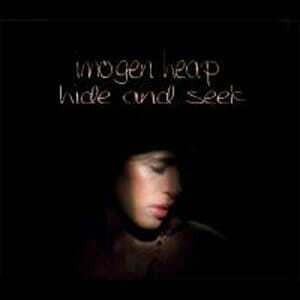 Imogen Heap "Hide And Seek"
"Hide and Seek" is the only vocoder song to appear on an episode of The OC (when Marissa shot Trey) and be sampled by Jason Derulo. "Where are we? What the hell is going on?"